Manchester United defender Ashley Young has emerged a summer transfer for Seria A club Inter Milan. The Englishman has spent 8 years at Old Trafford, with the former Aston Villa man becoming a senior and crucial figure at the theatre of dreams despite spending a large chunk of his Manchester United career out of the Red Devil’s team. Ashley Young currently has six months left of his Manchester United current, and could yet depart on Bosman terms due to his insistence on not agreeing to a new term of agreement. Media handle Mirror has it that Inter Milan is currently monitoring the player’s condition at the theatre of dreams bearing in the mind that they can land the player whose stay at the old Trafford is limited to six months on a free transfer in the summer. 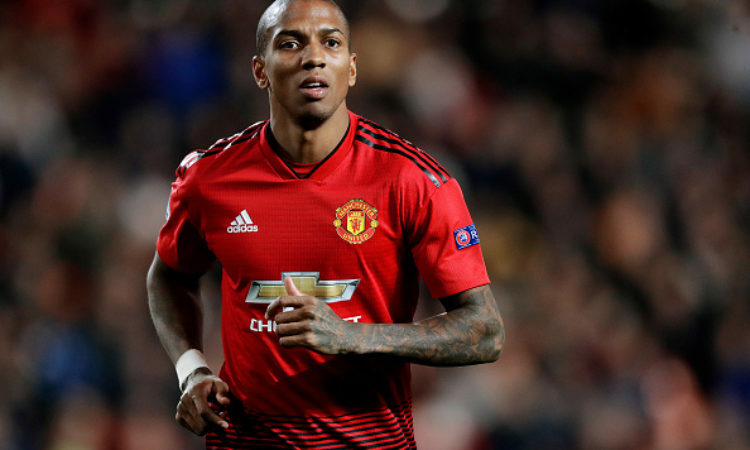 Reports have it that Ashley Young fancies the move to the Seria A based football outfit, however it remains to be seen if an agreement would be met on his wage bills which is believed to be high for Inter. Young has made a total of 18 appearances in the Premier League and Champions League during the current campaign.